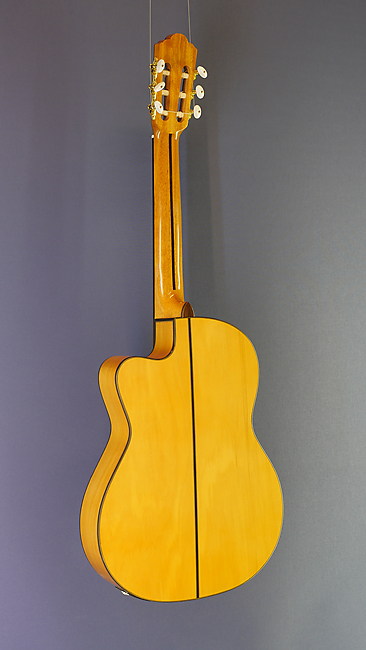 The following Iintruments are completely solid, that means not only the top, but also back and sides are made of solid wood. 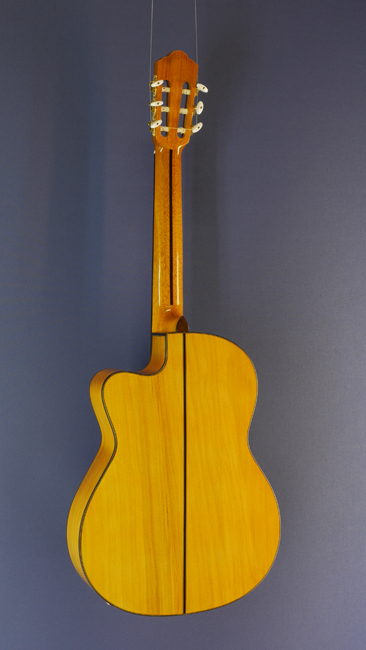 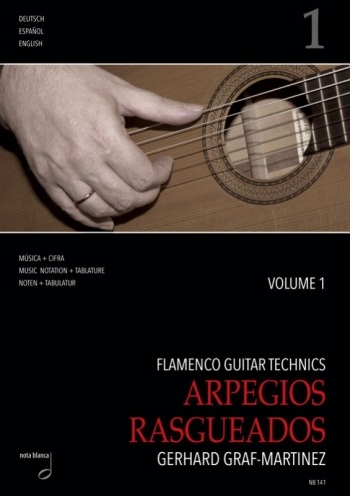 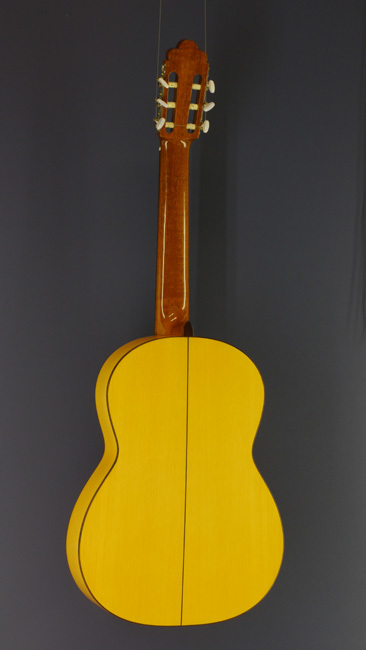 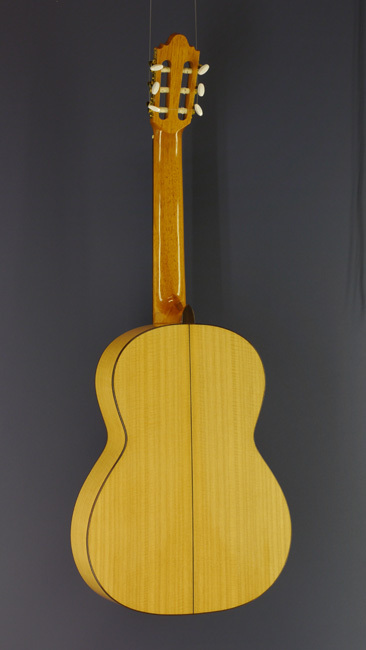 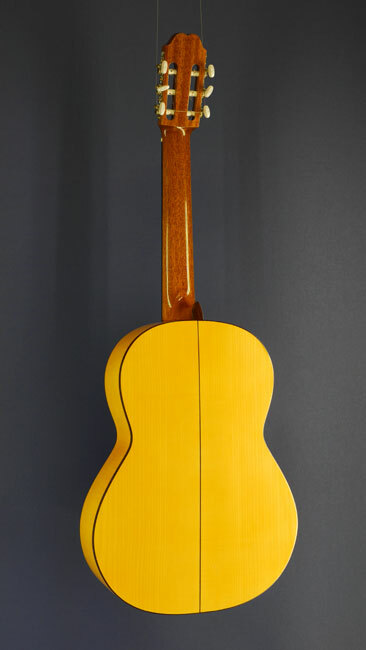 Please note that the photos are only intended as examples (with the exception of luthier guitars). 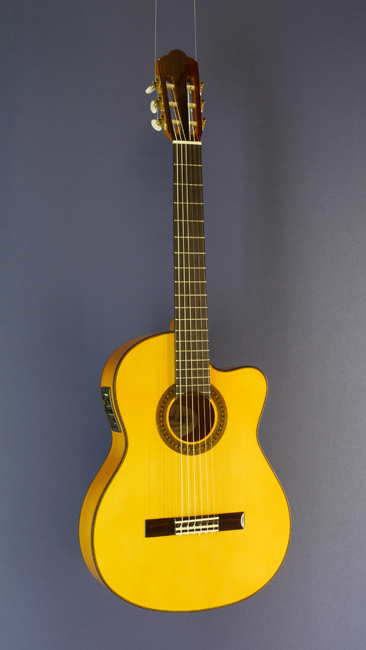 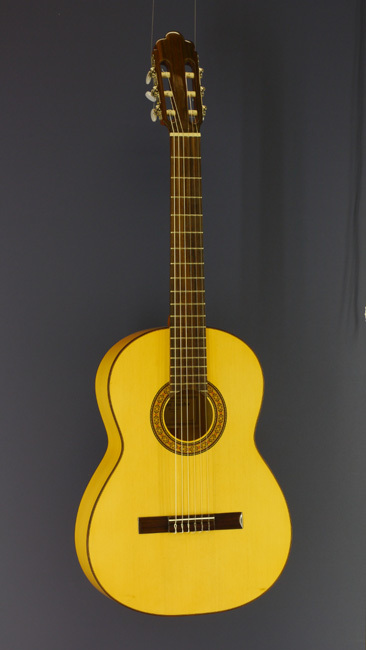 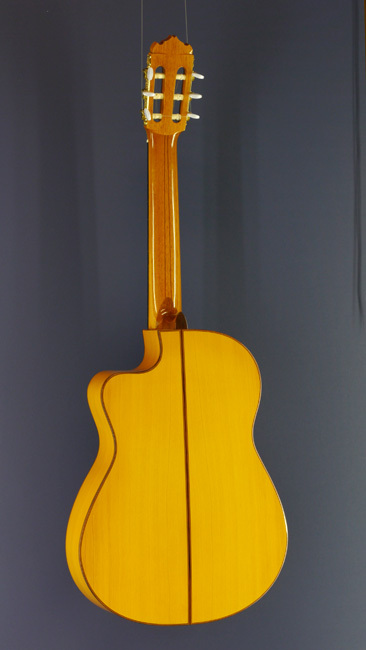 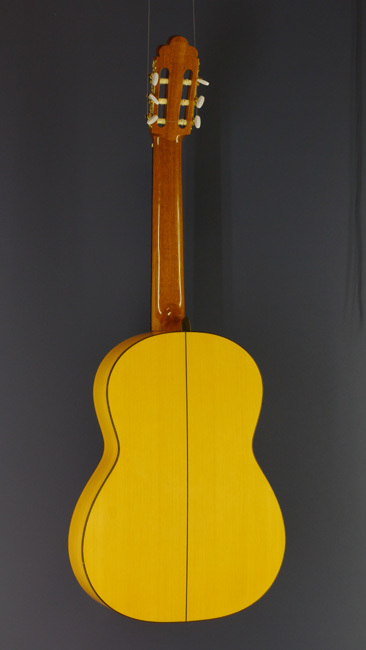 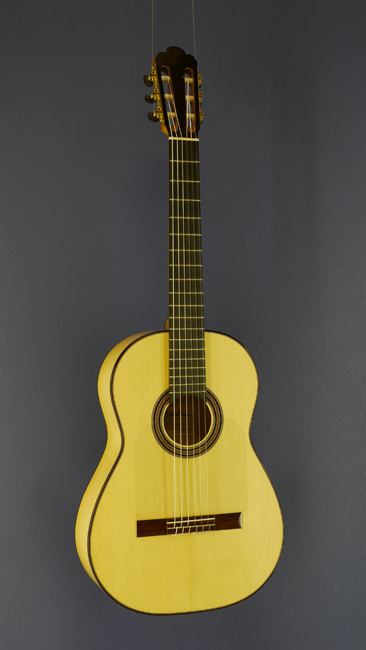 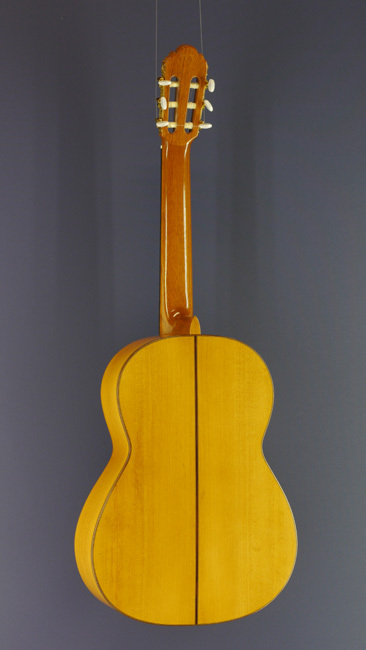 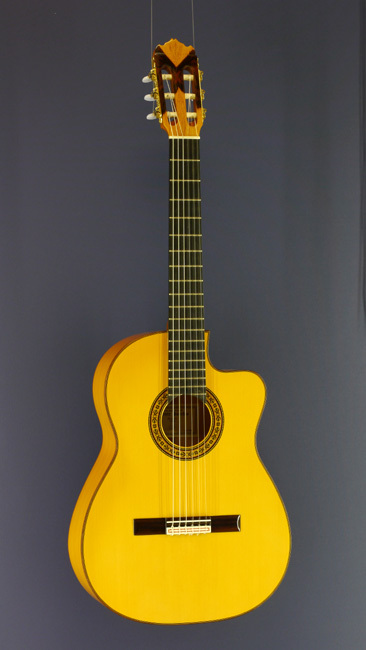 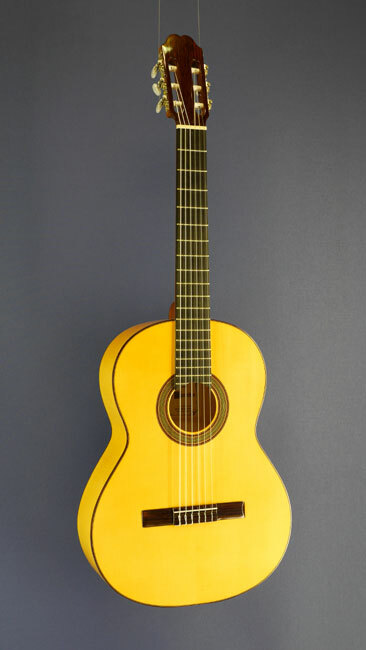 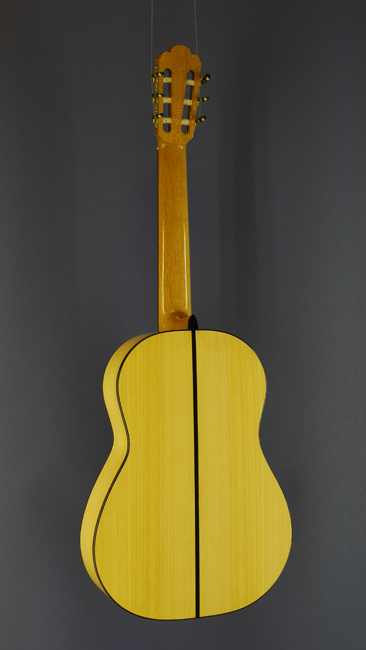 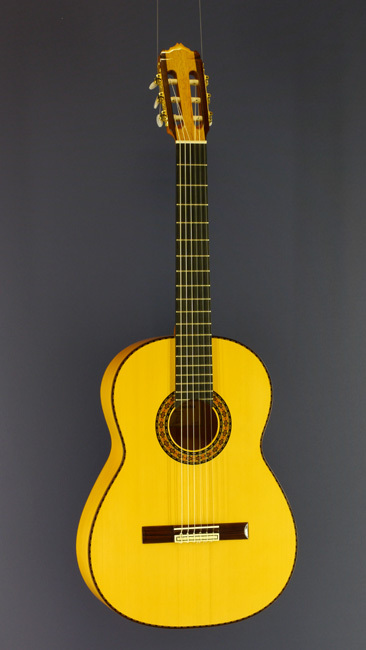 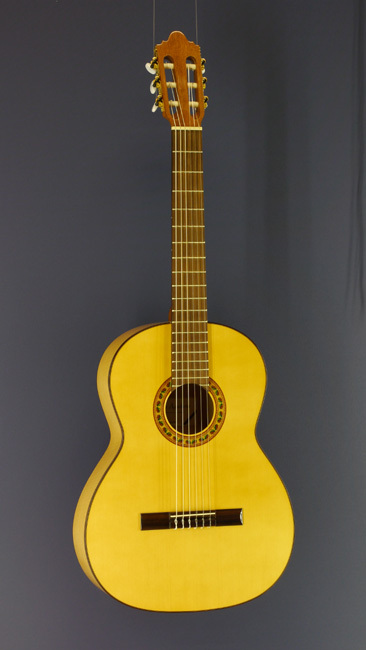 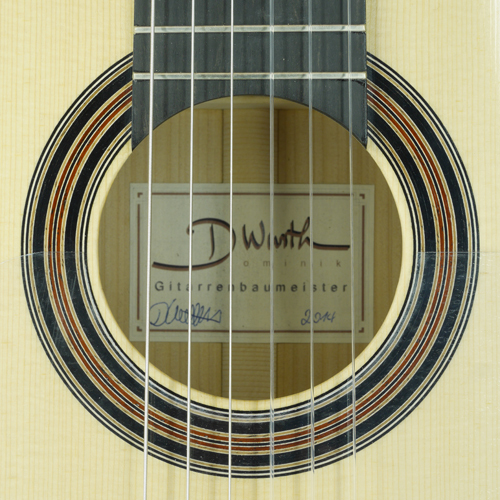 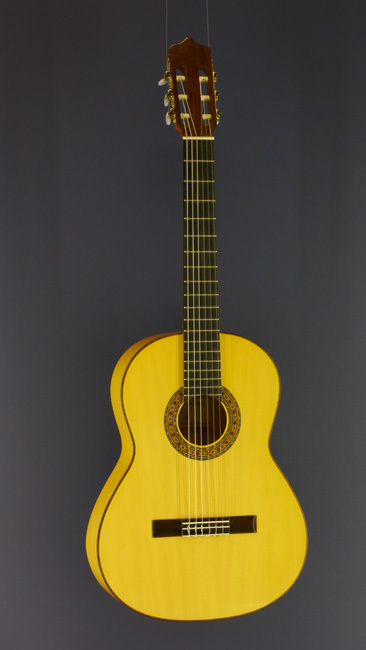 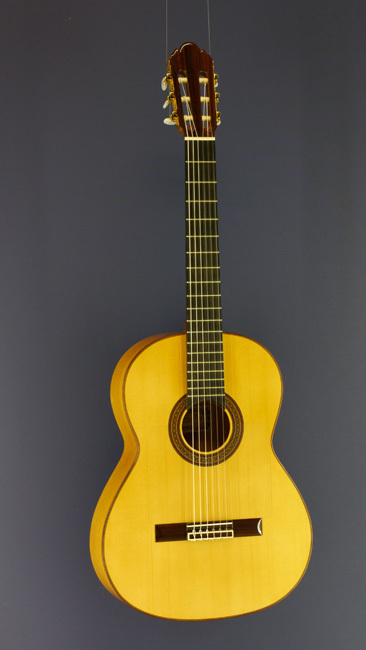 Similar models can vary with regard to tuning keys, colour of wood, wood grain and sound hole rosette.